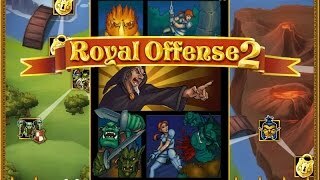 Click on the Play Button and 'Royal Offense 2' will start after this message... Thanks for waiting! Enjoy this sequel! 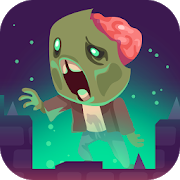 Protect your kingdom from giant rats, skeletons and zombies. Summon wizards, archers and knights in order to get rid of the evil creatures that want to take over your kingdom.